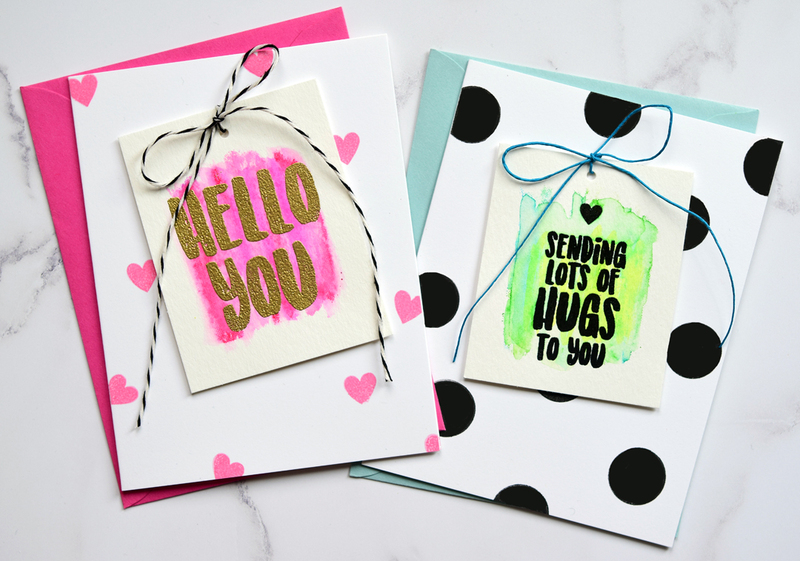 Both use The Stamp Market's You are My Fave set (polka dots from Essentials by Ellen Bokeh Dots). Love every single set that a new company, The Stamp Market (linked above), is releasing. Sigh. More goodness! How do all these companies stay in business when there are so many of them?? I wish them all well. MOOD WHEN DONE = You know when non crafters ask you why you have so much stuff and why you've set aside an entire room, or part of a room, and why you spend tons of time making cards that maybe you don't send and maybe spend too much on the entire thing? My answer: I spent 3 hours making these cards (several ended up in the trash) and I was relaxed while I was making them! So grateful for this hobby. great cards, Joan - i certainly know what you mean about being relaxed and "away" - right now have a lot of pain from a knee that needs replaced, but when i'm making cards i forget all about it - so grateful also!! Non-crafty friends DON'T GET IT! (I get "the look" from some, that clearly questions my sanity because of my craftroom!) Its MY sanctuary and they don't HAVE to get it...Its MY room and I relax and enjoy my hobby more than they will ever know! I am TOTALLY grateful for it! Fun cards!! Yep - we papercrafters know how to go to our happy place! Love the cards, Joan! I always love reading your blog. My craft room is my sanctuary & the place I go when it feels like everyone wants my attention at the same time. I don't think I save any money by making my cards but I really love the crafting process, my crafting friends & just playing with my toys. And thanks to PJ for reminding me about that great magazine! Cute, colorful, fun! I love them! Whether it's sewing, painting, flower arranging, wood crafts, or, like us, stamping... anyone with a hobby/craft should understand. I'm sorry for those who have no craft to enjoy. I send all my cards or give them away. Some I wish I'd never made, though. You know how that goes. Non-crafters don't understand, do they?